Customer service is a priority at both ALL Inc and Menifee Plumbing. I have always said “You are only as good as your last job. It’s simple; I have a service, our clients have a need, and as Menifee grows, we want to be the plumber that the city can rely on.” So before you call your insurance company or a plumber out of the yellow pages or craigslist, please call Menifee Plumbing at (951) 679-0732. Menifee Plumbing offers leak detections, water heater replacements, tankless water heaters, drain line cleaning, garbage disposal replacement, faucet and toilet replacement, full house re-pipes, drain line replacements, and filtration systems. This summer we have a special for residence living in South Riverside County and our local community of Menifee. If your home has had several slab leaks or copper pipe leaks (M-copper) in the walls, attic and/or ceilings, you may be a candidate for a reroute and/or whole house repipe. 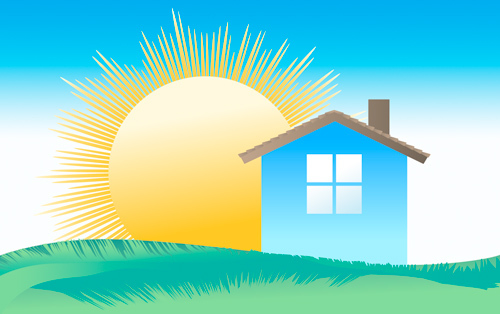 We have a 15% summer special for a single story 2 bathroom house. One of our skilled technicians will come to your home and re-plumb your entire pressurized water system in PEX plastic. This offer expires September 1st, 2015 and you must have this article present. We are also discounting our water heater purchases/installation by $100. Please Note: We only use Bradford White water heaters that are made and manufactured in the USA. We do service Bradford White water heaters in case of part failure. Again, Menifee Plumbing is a full service plumbing company. If you would like to schedule an appointment with us please call us at 951-679-0732. If you have any other questions about the services we offer or questions about our discounts please call our office. We are located right in the middle of Menifee to assist with your plumbing needs. So prior to you reporting a claim to your insurance you might want to call Menifee Plumbing/ Accurate Leak Locators first, to see if your leak is worthy of turning a claim over to your insurance. We work with all insurance carriers throughout Southern California and have been serving the insurance industry since 1987.